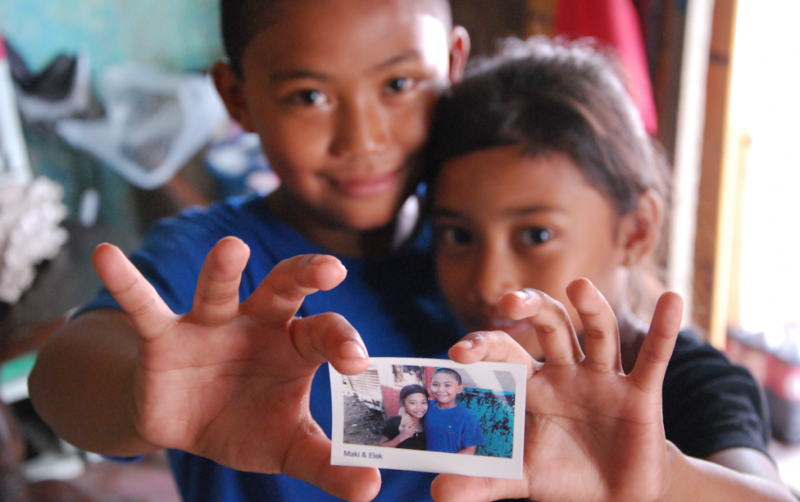 Photosayas is our ongoing effort in the Philippines that was started in response to Typhoon Haiyan. It is a perfect example how Photohoku can be repeated all over the world. Jesslee and his team are doing great things and we want to rally our Photohoku community to help them. If you can support them with retired digital cameras, photo albums, or donations, please reach out to us and we can help facilitate it. Our Tokyo team was luck to visit the Visayas region of the Philippines in September of 2014 to lend them a helping hand. Go check out their Facebook page and see photos from our recent trip!